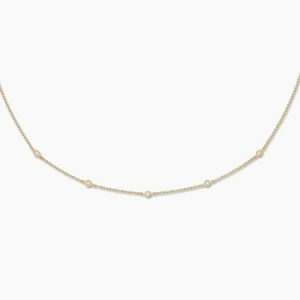 9ct Yellow & White Gold Eternity Chain. 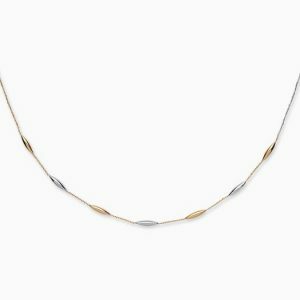 9ct Yellow & White Gold Fancy Link Chain. 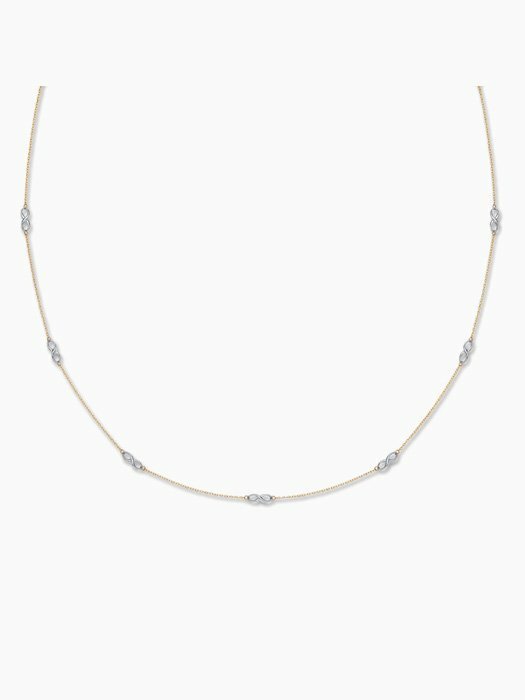 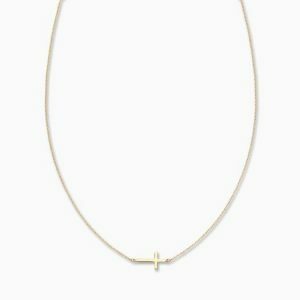 9ct Yellow & White Gold Fancy Collarette. 9ct Gold Graduated Panther Collerette. 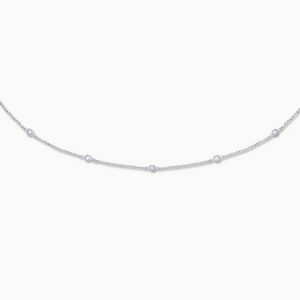 9ct White Gold Trace Chain With Rub over Set Cubic Zirconia. 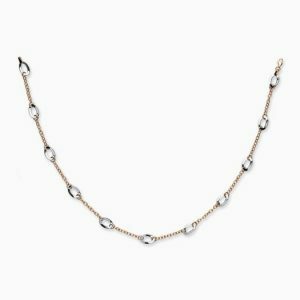 9ct Trace Chain With Rub over Set Cubic Zirconia.